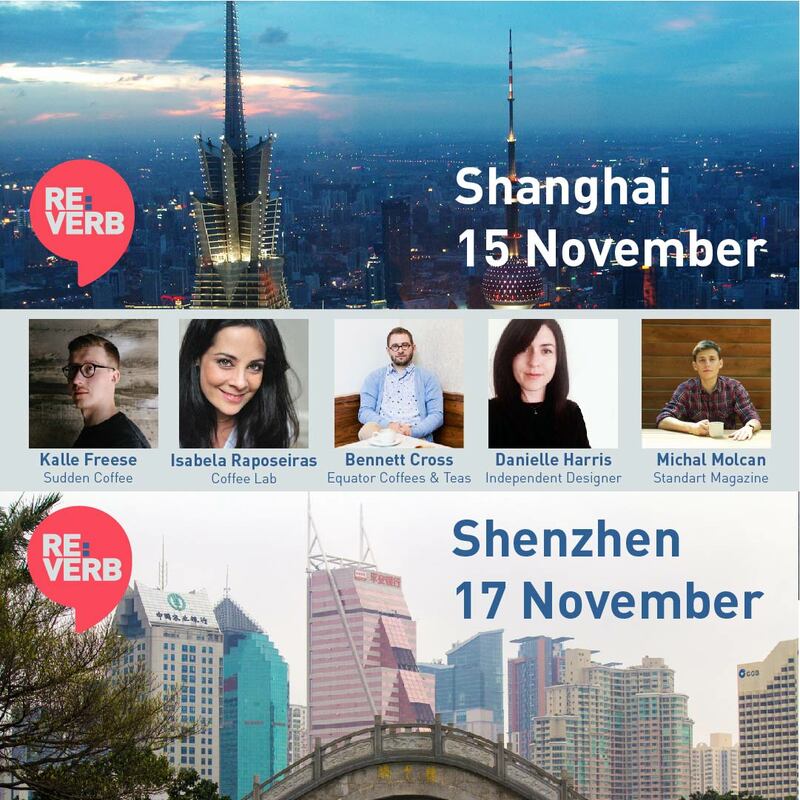 Noted coffee experts are coming to China with the Re:verb educational program, headed to Shanghai on the 15th of November and in Shenzhen on the 17th. The event will feature live-translated talks and dialogue with experts in many coffee disciplines, as well as opportunities to connect with local coffee professionals, all designed to help attendees take their coffee knowledge and engagement to the next level. This Re:verb tour is hosted by Jas Bleu Coffee Academy. Re:verb China is produced by World Coffee Events (WCE), who are excited to bring the following experts to China: Isabela Raposeiras, owner of Coffee Lab, who will talk about creating innovative service experiences; Michal Molcan, Founder & Editor in Chief of Standart Magazine, who will explore branding and trends; Bennett Cross, Retail Operations at Equator Coffees & Teas, who will share experience with café design, service, and strategy; Danielle Harris, an independent designer, who will discuss brand design and marketing; and Kalle Freese, Co-Founder of Sudden Coffee, who will look at creating new business concepts. 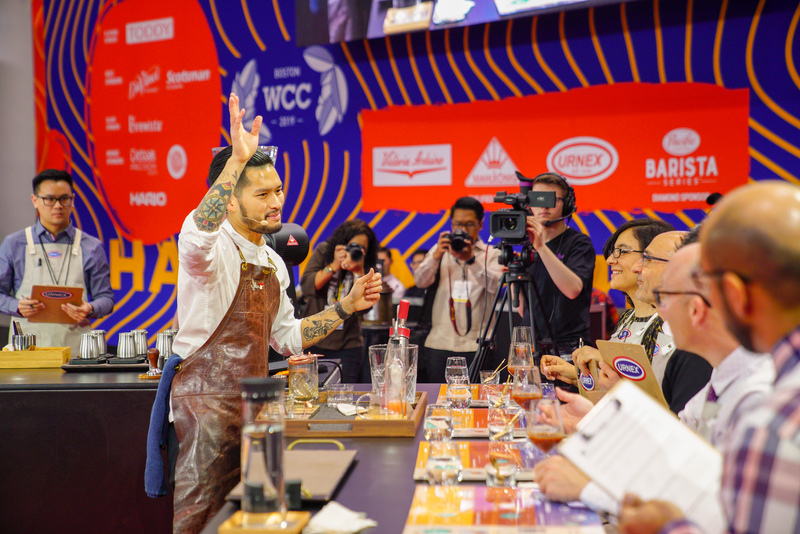 WCE is the premier producer of competition and education events for the specialty coffee community, including the World Barista Championship, World Latte Art Championship, Re:co Symposium, All-Stars, and Re:verb. 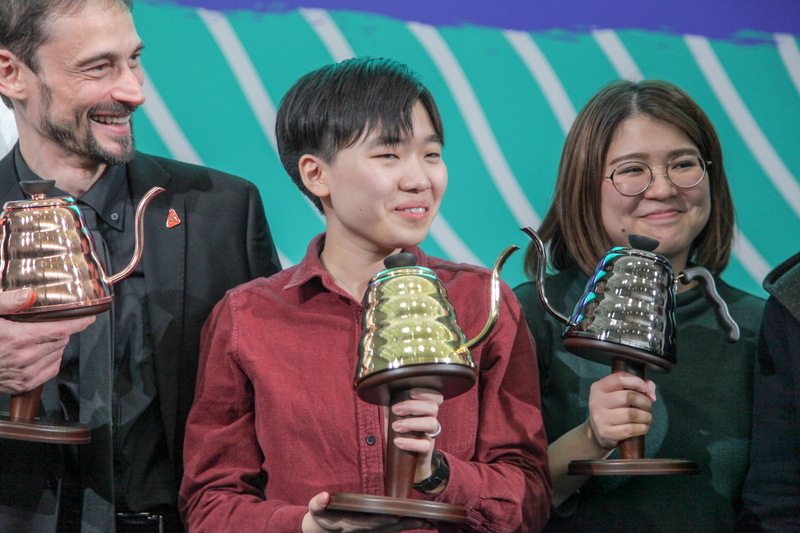 We are excited to return to Shanghai again after the very successful 2016 World Latte Art, Coffee In Good Spirits, Cup Tasters, and Roasters Championships, held in the city in May 2016, and we look forward to meeting the coffee community in Shenzhen. 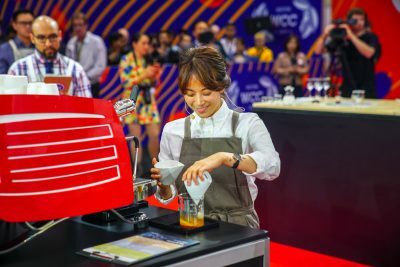 Re:verb China is hosted at Jas Bleu Coffee Academy, which is an SCAA, SCAE, and CQI certified lab and educational facility that provides training and certification opportunities to the Chinese coffee community. 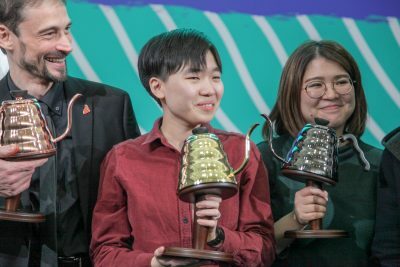 Jas Bleu Coffee Academy is part of Jascaffe China, who have been supporting specialty coffee in China since 2003 when the business was founded. Re:verb events are opportunities for like-mind professionals to come together and learn more about the world of coffee. Blending presentations, interviews, and panel discussion, as well as engagement from the audience, Re:verb is a day packed full of information. Re:verb attendees get to think over all they learn during ample coffee breaks, with time to meet other coffee people and build new relationships. Tickets for International Attendees, please use the webshop here. Isabela consistently breaks the mold on what’s possible. Coffee Lab has been named one of the Top Ten Cafes in the world, and the service is totally focused on the customer, with the space designed so no counter or walls ever separate the customer from areas of preparation and roasting, providing a fully immersive experience. Isabela is a certified Q grader and SCAA Cupping Judge, has previously spoken at the 2015 Re:verb in Seoul, Korea, and hosted the 2015 Re:verb in Belo Horizonte, Brazil. Kalle is two-time Finnish Barista Champion and was ranked as the 9th best barista in the world in 2015. Before tinkering with instant coffee at Sudden Coffee, he founded award-winning Freese Coffee Co. in Helsinki, Finland. Kalle was a speaker at the 2016 Re:co Symposium event in Dublin. Bennett became Retail Operations Project Manager at Equator Coffees and Teas in June, after spending five years at Blue Bottle Coffee. During his time at Blue Bottle, Bennett held the positions of barista, quality control and green coffee assistant and the New Store Opening Specialist. Bennett has some fascinating insights from his career journey which has lead to a varied and diverse role at Equator just as the company won the USA National Small Business of the year award. Bennett delivered a great talk at the 2015 Re:co Symposium event in New Zealand. Danielle Harris is a multidisciplinary Designer, Art Director, and Brand Strategist living in Oakland, California. Danielle’s first exposure to specialty coffee was at the age of fourteen, when her father, who owned a roastery & coffee shop, would teach her to roast coffee and craft drinks. She went on to work at several specialty shops while getting her college degree in Graphic Design. In 2013 she became the lead designer for Tonx Coffee, and has continued to combine her two favorite fields, most recently working with Blue Bottle Coffee. Michal is the founder and editor in chief of Standart Magazine, an independent print magazine focusing on the beauty of coffee culture, which has a readership in more than 53 countries around the world. Michal currently lives in Vienna and loves the rush of coffee shops and big city rhythm—in addition to Standart he’s a partner in a local pop-up café project.